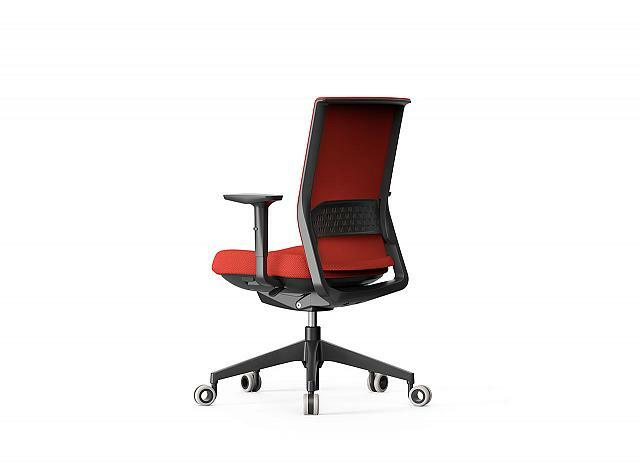 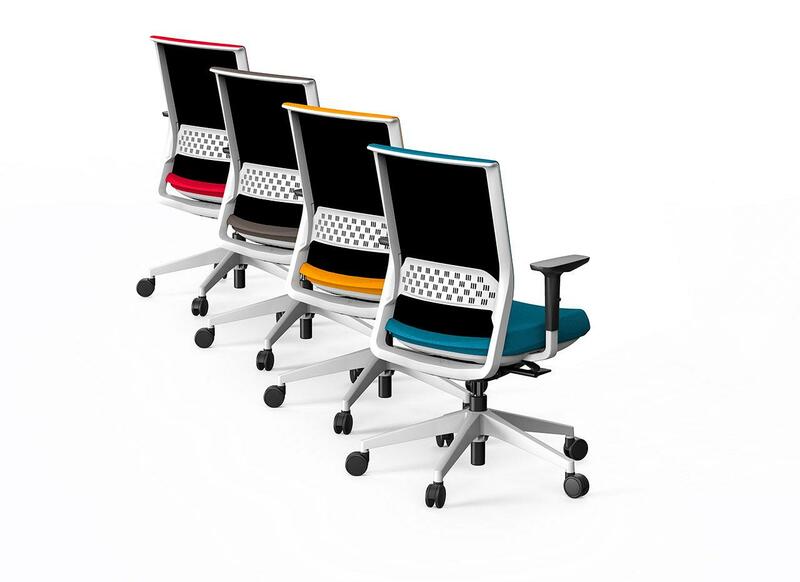 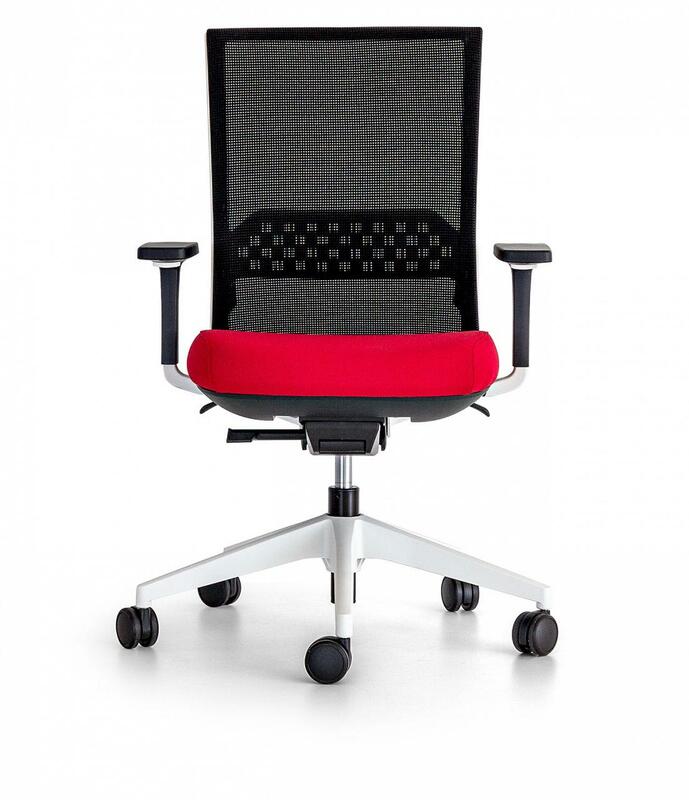 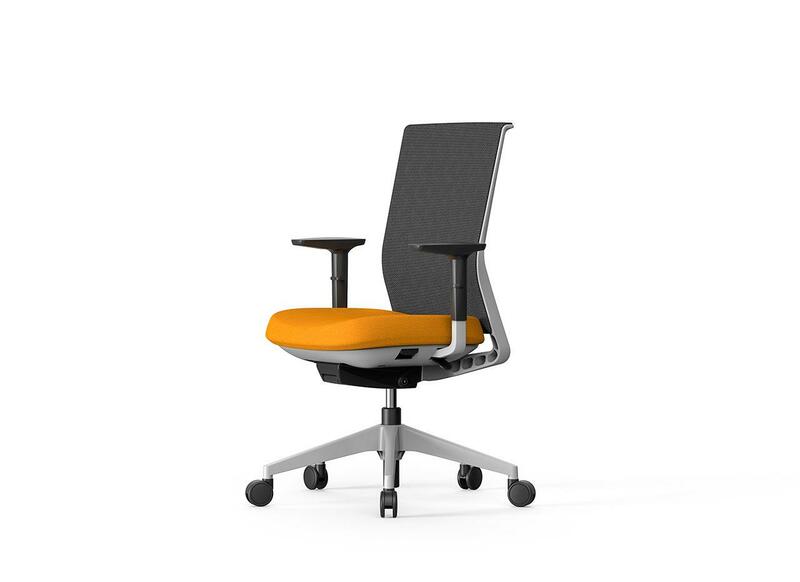 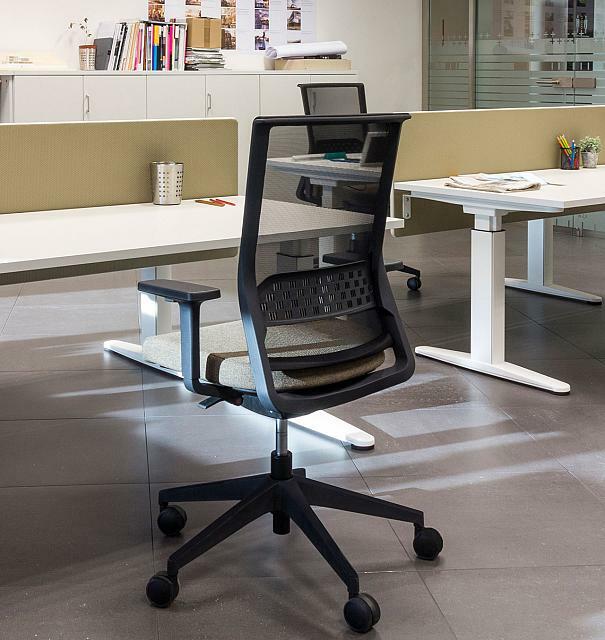 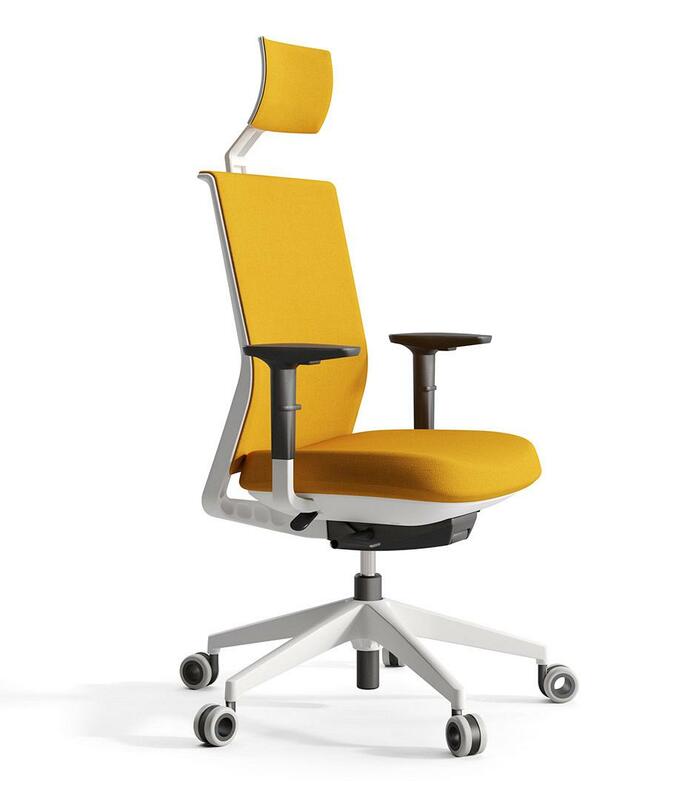 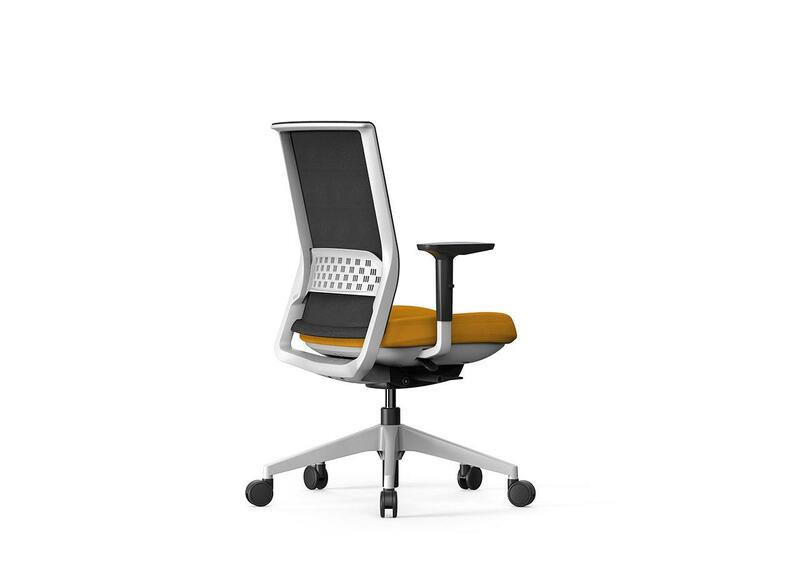 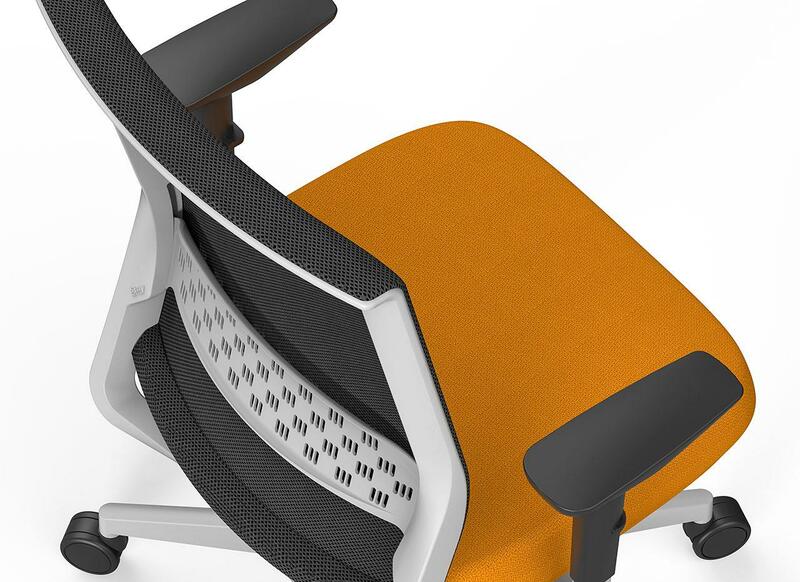 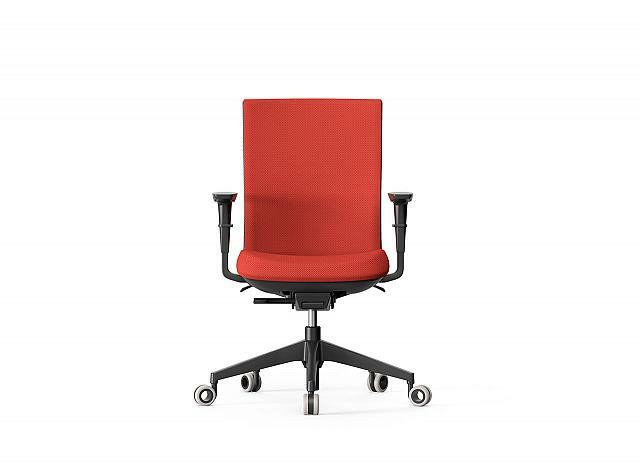 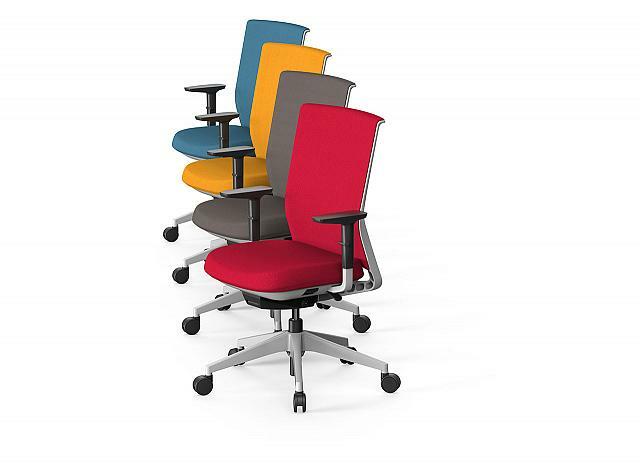 STAY is a high quality and competitive task chair, an innovative product for its high moldable capacity. 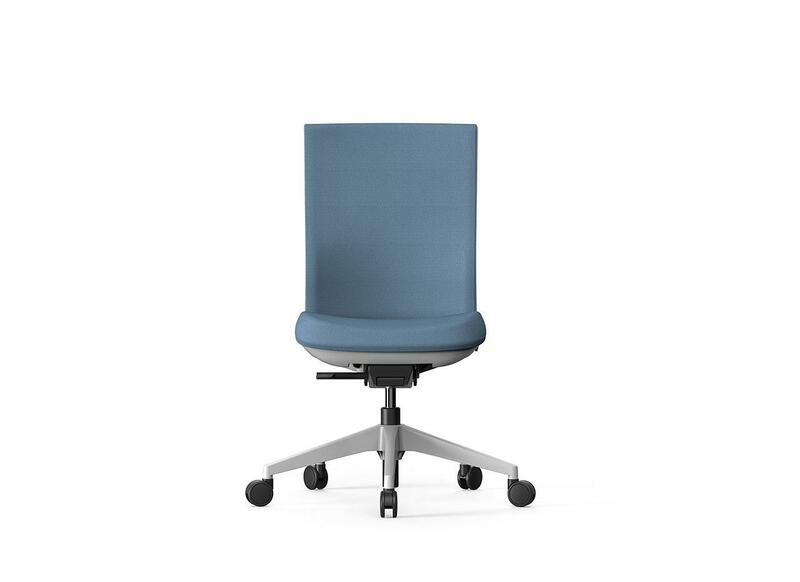 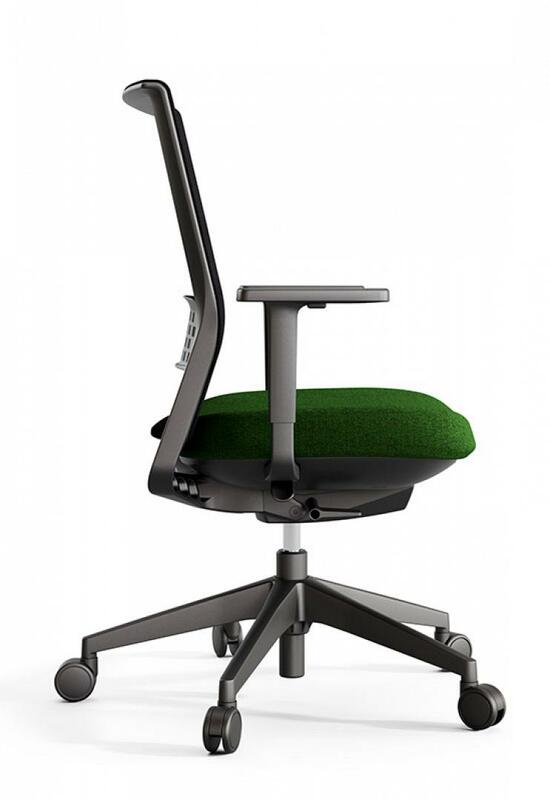 A chair selected at the Delta Awards, 2013 for its freshness, comfortability and high sustainability. 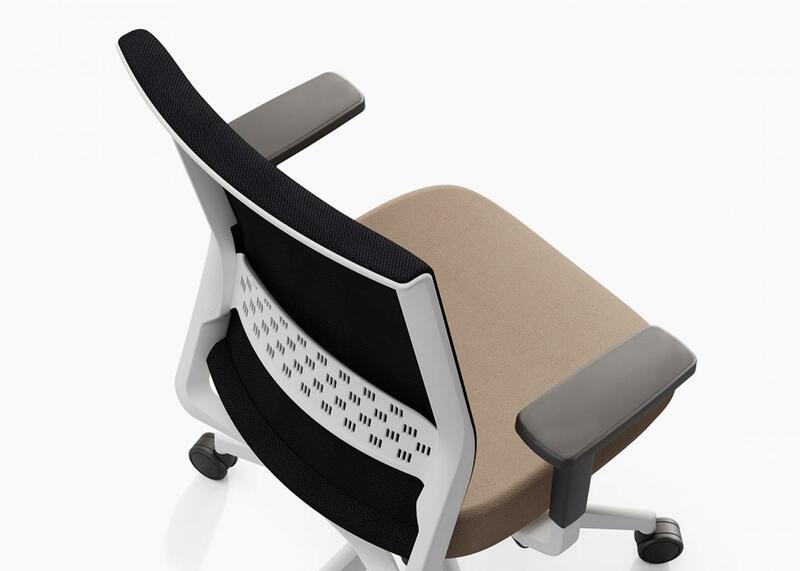 The innovative design of the back offers a great deal of freedom of movement. 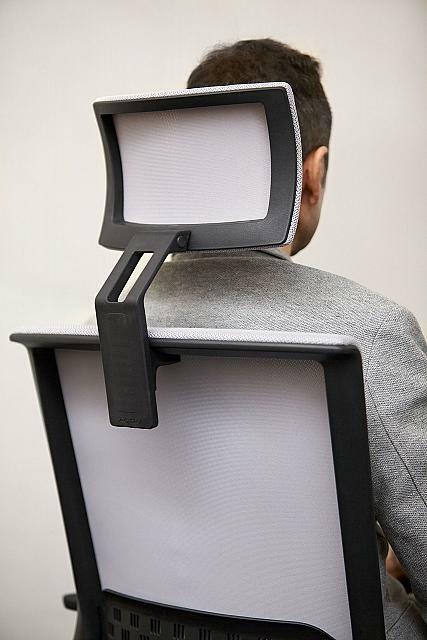 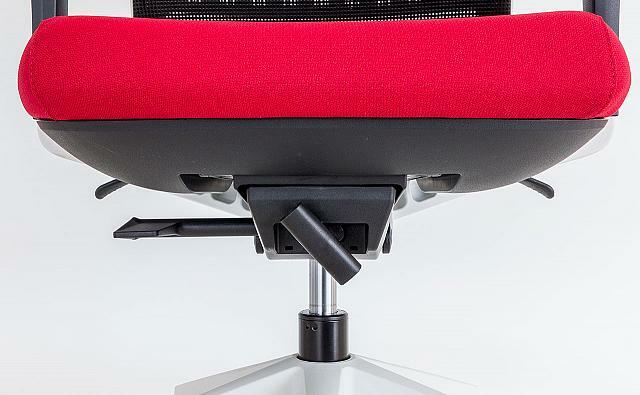 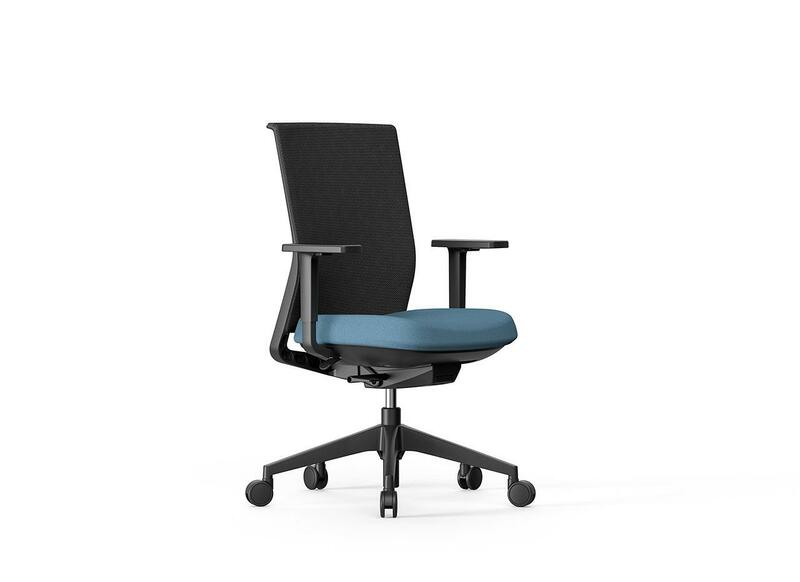 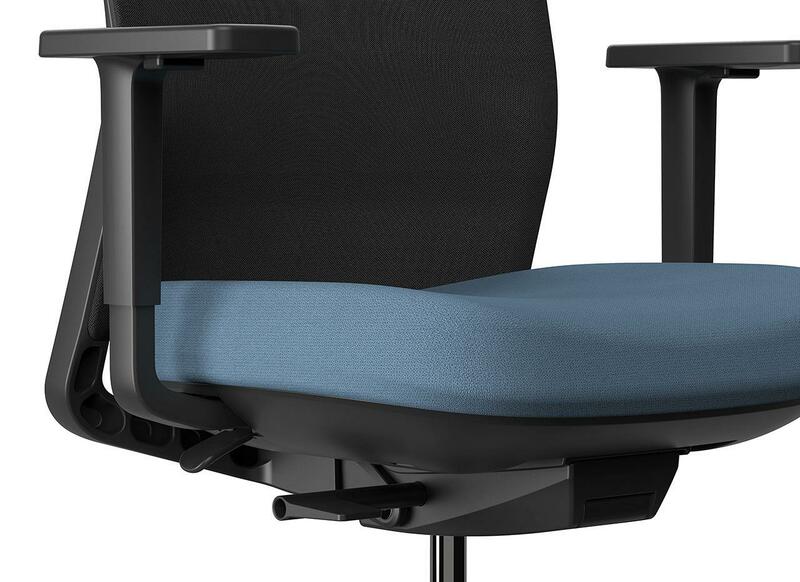 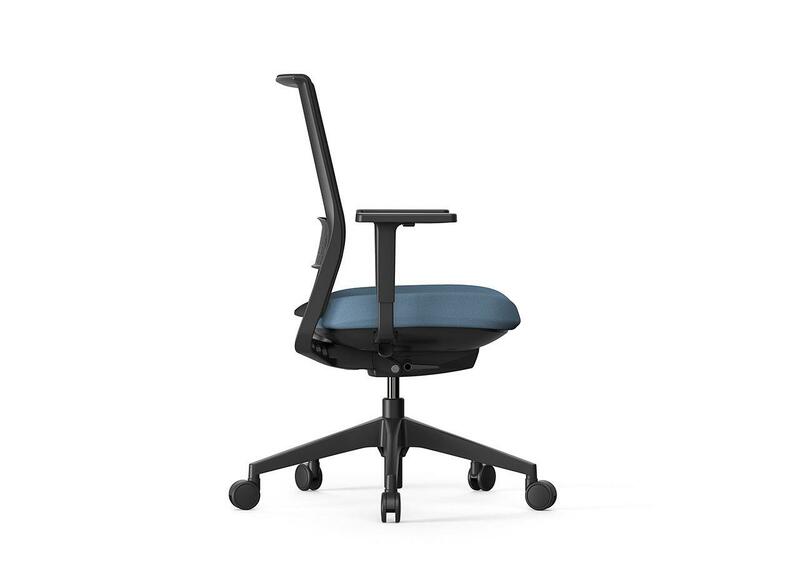 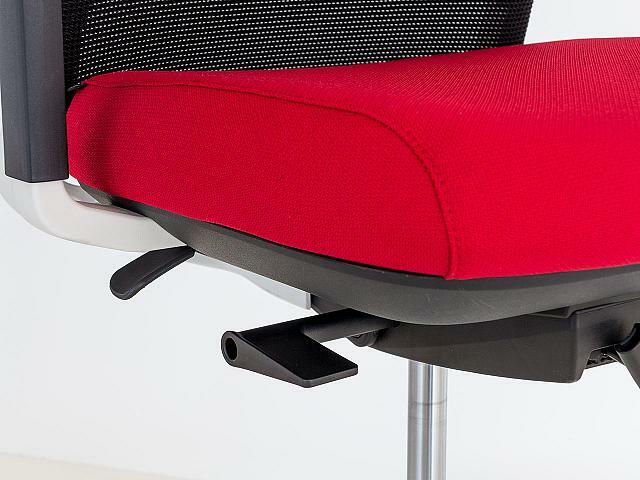 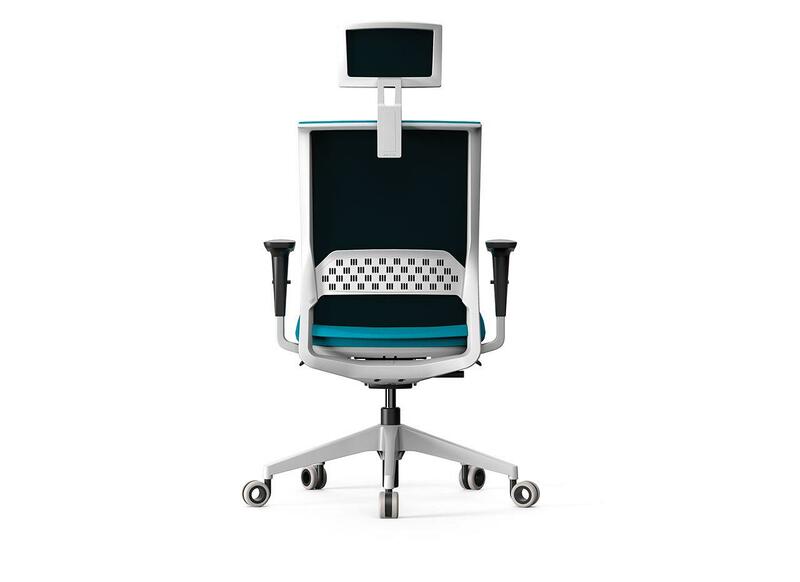 The seat and the armrests allow total adjustment from the seated position, ensuring that the user uses minimum effort to maintain or change their position. 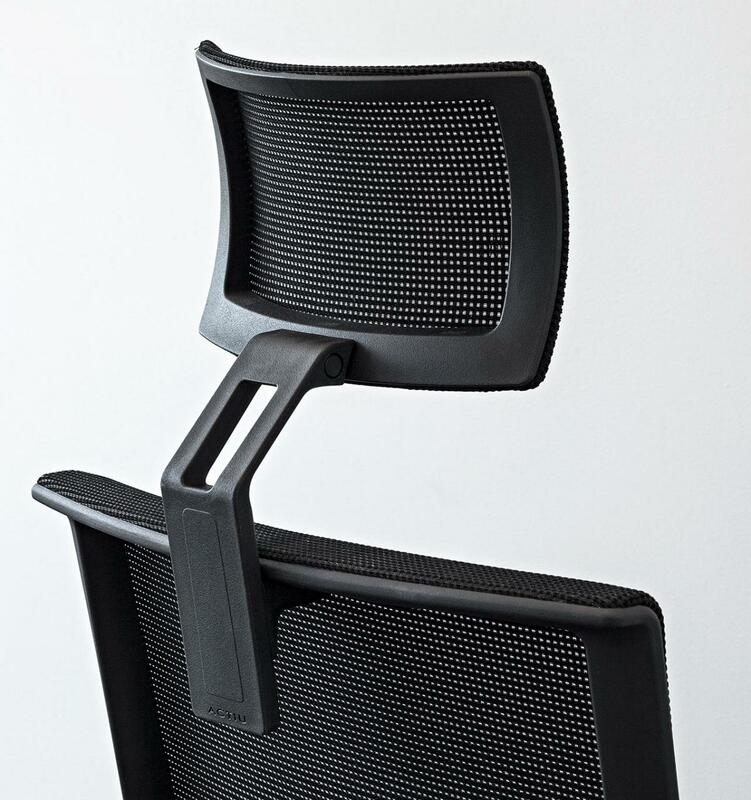 Designed in a simple way, easy to use. 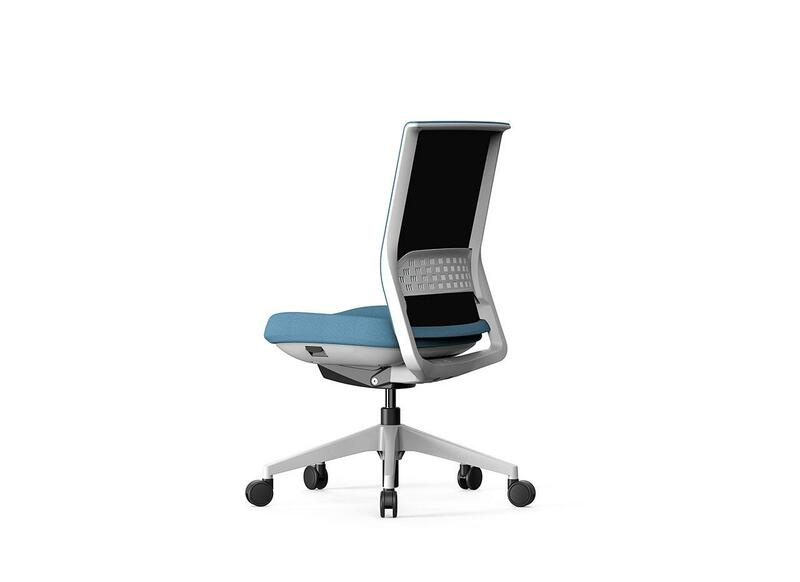 Stay combines an intelligent technology with a high level of comfort. 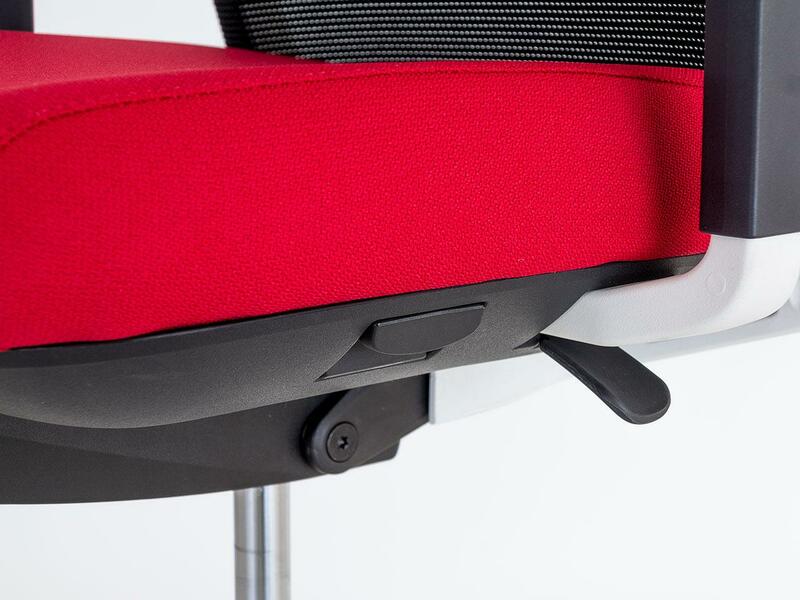 The seat is cushioned, with a concave profile, which helps to keep the pelvis in the correct position. 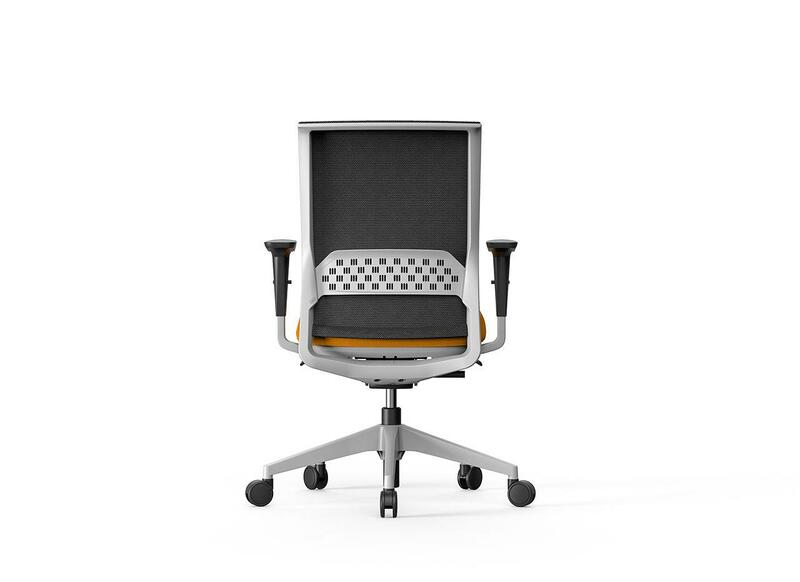 With a sophisticated appearance, the different models of Stay respond to a variety of needs, easily integrating in numerous environments. 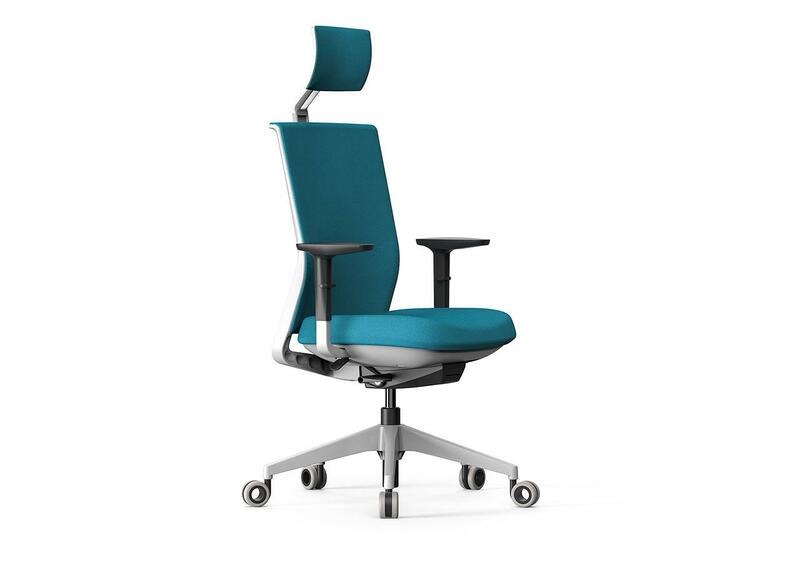 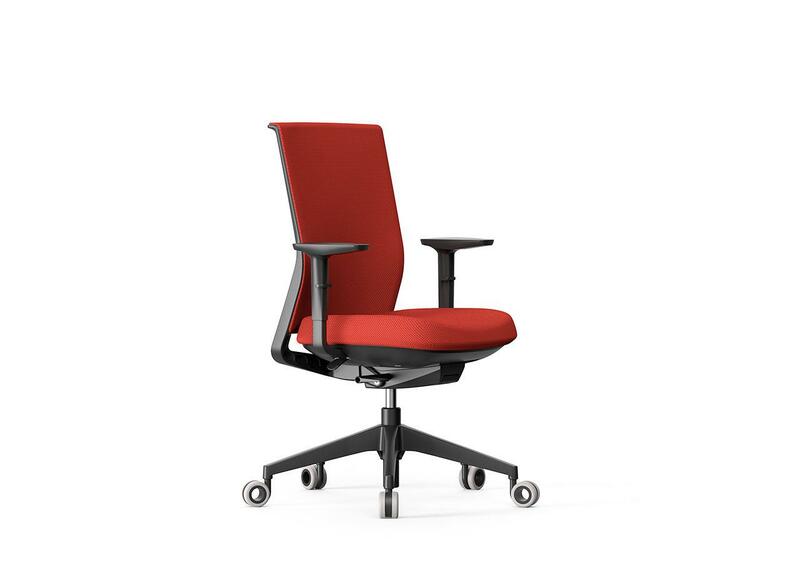 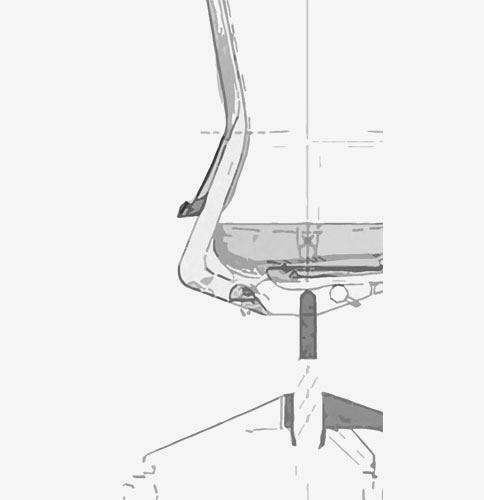 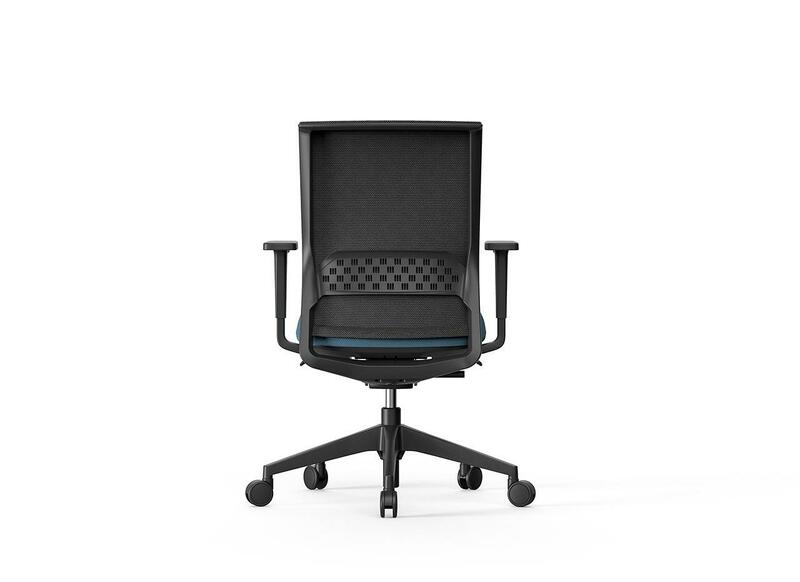 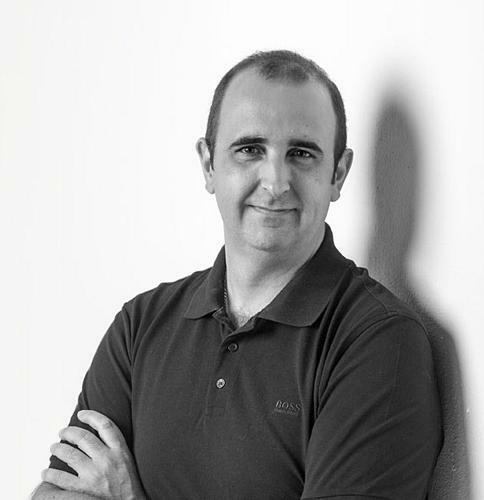 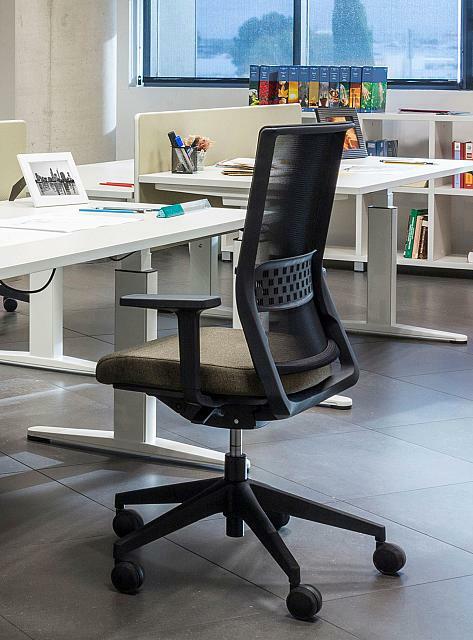 All the documentation available on the Stay office chair: Product catalogue, image gallery, product certificates, technical specifications, Autocad library, Revit library.